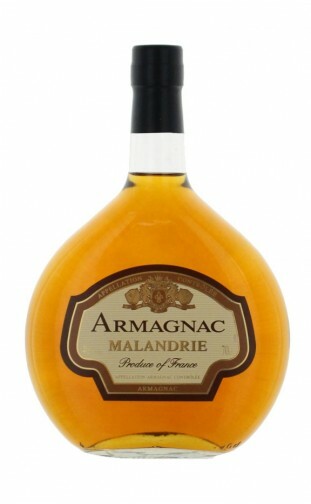 Armagnac is a grape brandy produced in the gascony region of south west france as it has been since at least the 15th century.A fuller-bodied style of brandy compared to cognac, it is often aged for many years (decades in some cases) and makes an excellent digestif. happy to buy this armagnac !! thanks ! Am using a bottle of this at the moment. This is my favourite "tipple"